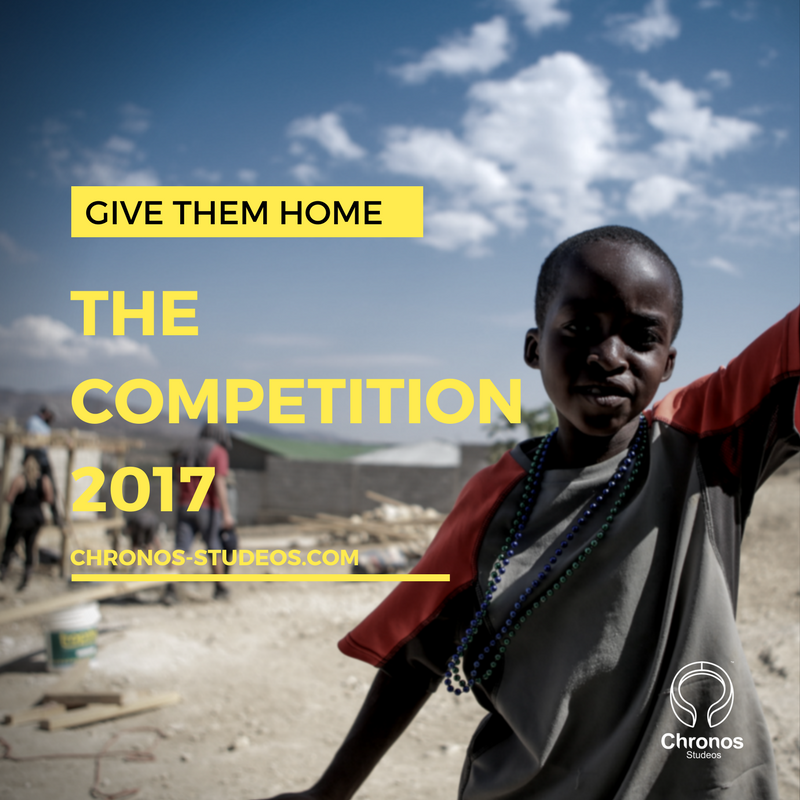 Chronos Studeos, on Wednesday, launched ‘The Competition 2017’ with the socially-conscious theme “Give them home” aimed at aiding Nigeria’s Internally Displaced Persons (IDP’s). 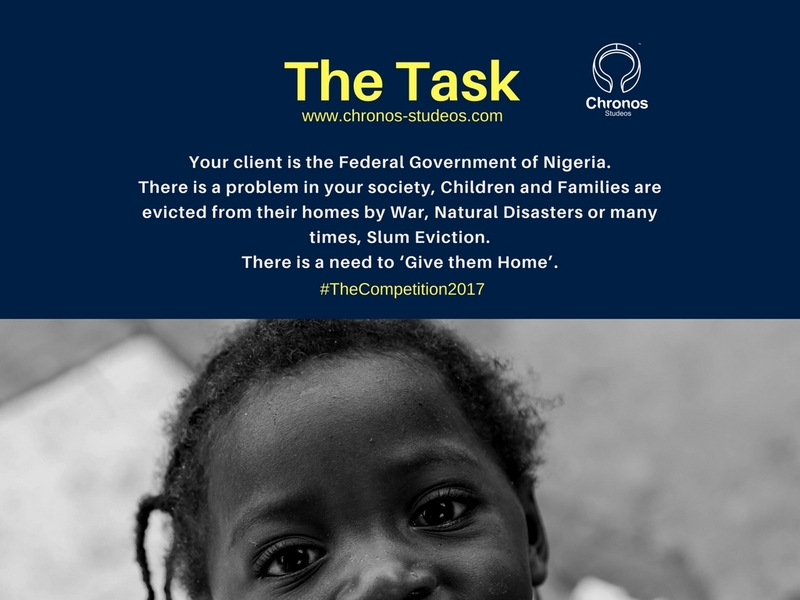 This year’s edition of the annual design contest saddles prospective contestants with the task of aiding IDP’s by designing either shelter or any one of 3 primary facilities for them. The designs will need to contextual, site responsive and make use of local materials, with a build time of just 2 weeks. Last year’s contest, which explored ‘The Future Workplace’ saw a 3-man-team from Ladoke Akintola University of Technology take home the first place cash prize of NGN 100, 000. 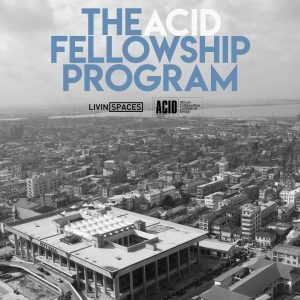 This year’s winners will, however, be receiving a cash prize of NGN150,000, as well as an all expense paid trip with Co-Founder of Chronos Studeos, Hassan Anifowose, to the West African Architecture Festival. 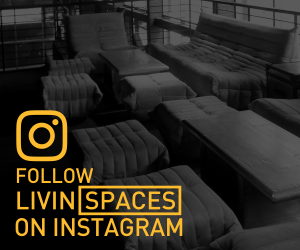 Their submission, along with the runners up, will also be published on the Chronos Studeos blog and right here on Livin Spaces. 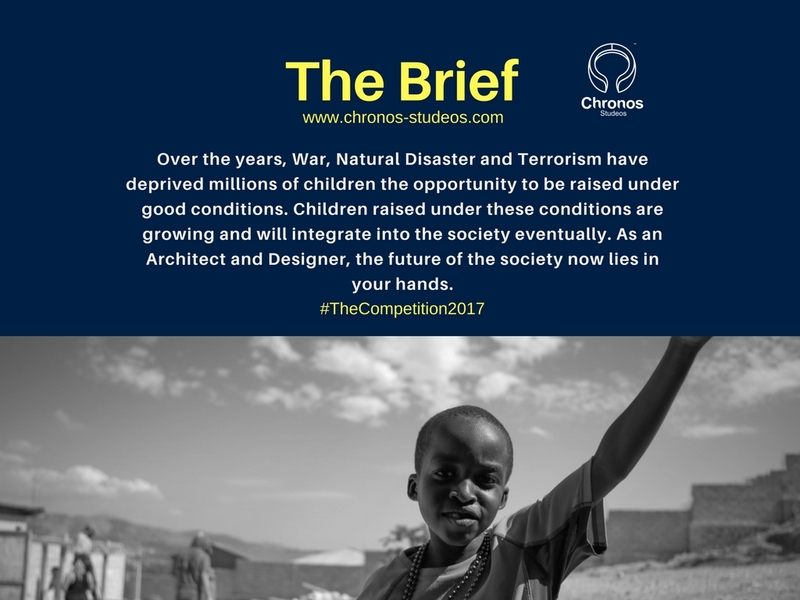 Read on for more detail and find out how you can register to be a part of ‘the competition 2017’ and possibly take home the top prize. Good Luck. Greatness lies within each of us. But how great can we be without an enabling environment. We shape our environment, and our environment in turn shapes us. What this basically means is this: we are greatly influenced by our immediate environments. Over the years, War, Natural Disaster and Terrorism have deprived millions of children the opportunity to be raised under good conditions. IDP (Internally displaced persons) Camps and Disaster Shelters are not meeting the expectations of helping the homeless live a decent life. Children raised under these conditions are growing and will integrate into the society eventually. 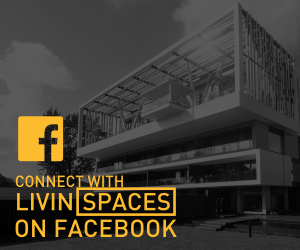 As an Architect and Designer, the future of the society now lies in your hands as you can shape the Environment they live in, thereby shaping their psychology and waking their potential for greatness. 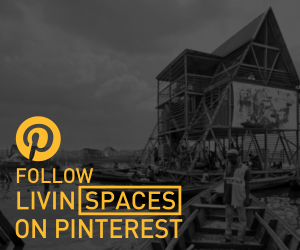 The aim of this exercise is to design a quick-to-fabricate shelter/home prototype well suited for any Nigerian climate region that you may choose/specify in your design, which can successfully be constructed and inhabited in 2 weeks. This shelter/home which can be adopted by the Federal Government, will be established as a national standard for natural disaster housing or IDP Camp Housing across its specific region in the Country. The basic needs of IDPs are Accommodation, Health, Education and Mental Rehabilitation and it’s important to understand that today’s IDPs, if left unattended without contextual help, are the potential threats to societal peace tomorrow. (Source – Seun James Taiwo – IDP Photographer). Your client is the Federal Government of Nigeria. There is a problem in your society, Children and Families are evicted from their homes by War, Natural Disasters, or Slum Eviction. There is a need to ‘Give them Home’. As part of his research methodology, the Government intends to build these building prototypes, which can be any of the following; Shelter/Homes, Schools, Clinics, Playgrounds. You are required to design at least one of the above-mentioned prototypes and specifically analyse how they are designed, how they will be built. Finally, as stated in the aim above, the proposed design is to be built in a record time of 2 weeks so it can be inhabited for a maximum period of 1 year before they are successfully integrated to permanent homes. Teamwork: Each submission can be individual or a group. Each group should be comprised of not more than 2 or 3 participants and each participant’s name must be clearly stated in the online registration and entry submission email. Participants are free to generate their prototype drawings to their design tastes. Versatility: Your choice of software is unlimited. It is important that you generate clean and precise presentation drawings and 3D images to express your ideas. The judges will look out for your creativity and ability to use the software tools to achieve the task to good submission standards. 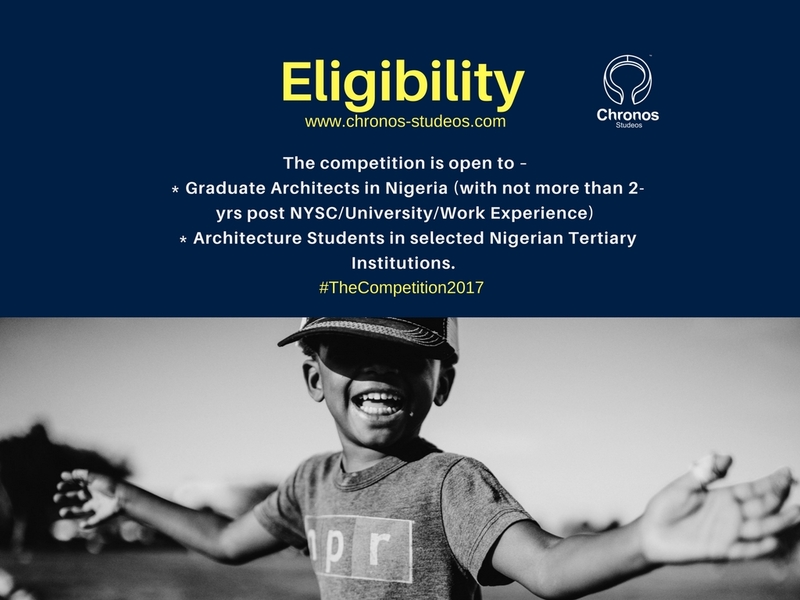 Graduate Architects in Nigeria (with not more than 2-years post NYSC/University Education/Work Experience). Ensure to indicate your Current Place of Work in the Registration Form. Architecture Students in selected Nigerian Tertiary Institutions. Please check the registration page to see if your Institution is listed. Entries shall be accepted from students in all levels (OND/HND/Undergraduates and Postgraduate/Masters). Physical model is not required. 3D Animation is not compulsory. Apart from your submission files uploaded to the online portal, a short 3minutes video introducing you (single entry) or your team (team entry) and their roles in your submission is necessary. Please upload your video to youtube email the link to thecompetition@chronos-studeos.com. Commencement date is Wednesday 28th June, 2017. All online submissions must be made here latest on Monday 31st July, 2017 by Midnight. 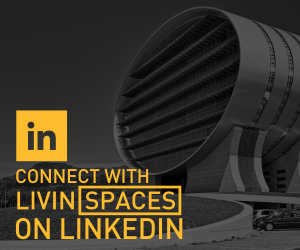 Download the Creative Architects App and reserve a seat to attend the Creative Architects Event. The winning entries shall be announced at the Creative Architects Event. They will be displayed in print. 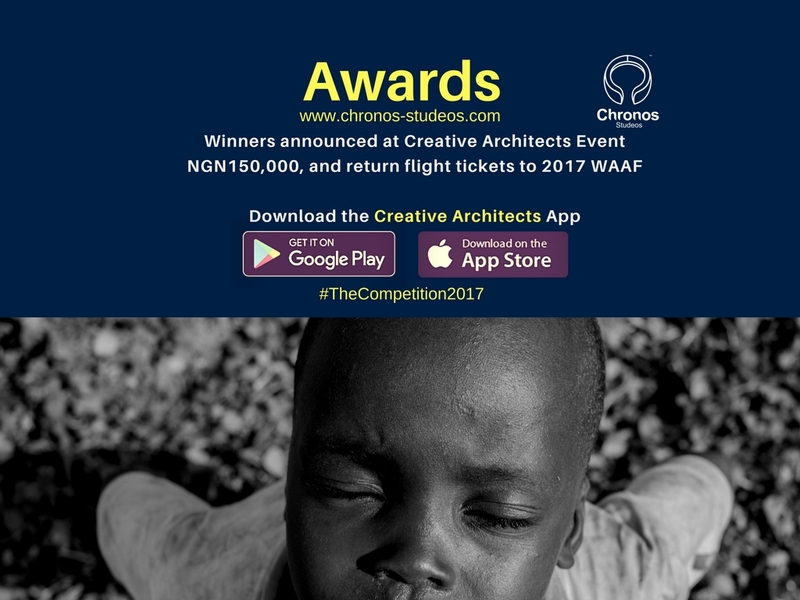 Download the Creative Architects App to receive information and updates about The Competition 2017 and The Creative Architects Event.